The afterlife has always been a polarizing topic in America. Many people think that it’s just “lights out” when you die: you don’t carry on, you don’t go to heaven, and you definitely can’t haunt your relatives. Others believe that we do have a life after death and that it can be just as rich as the life we have here. Megan and I grew up in very different camps regarding our experiences and beliefs about the afterlife. She was very afraid of death and I just saw it as a transformation. We go into great detail in this episode of how we feel about death, how we’ve both experienced communication from the afterlife, and what it all could mean. 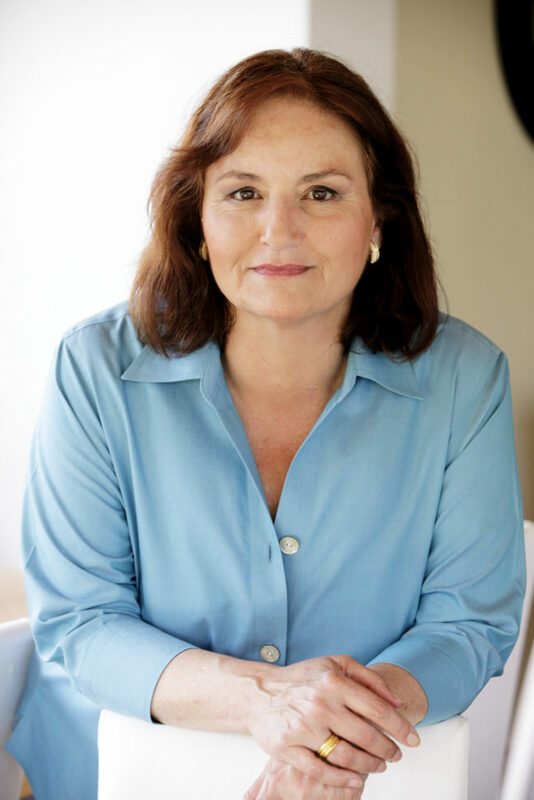 We also introduce our next Book Club author Julia Assante. 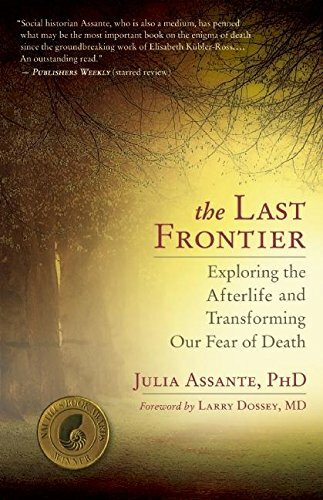 She will be on the show February 10th discussing her book The Last Frontier which is a scholarly and anecdotal book about the afterlife. Julia is an academic and a medium who travels the world to learn and teach about this topic. We’re thrilled to have her on the show! You can purchase her book at this link so you’re prepared for the Book Club show. She’ll be answering your questions LIVE. Do you have a story of communication with someone who passed away? We’d love to hear about it on facebook. Come join the discussion here.